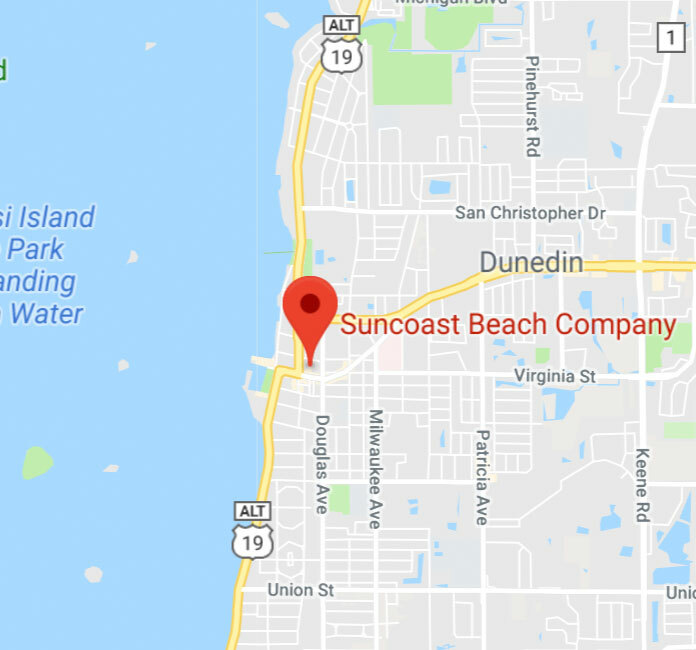 Suncoast Beach Company | The Premier Souvenir Shop in Dunedin Florida. 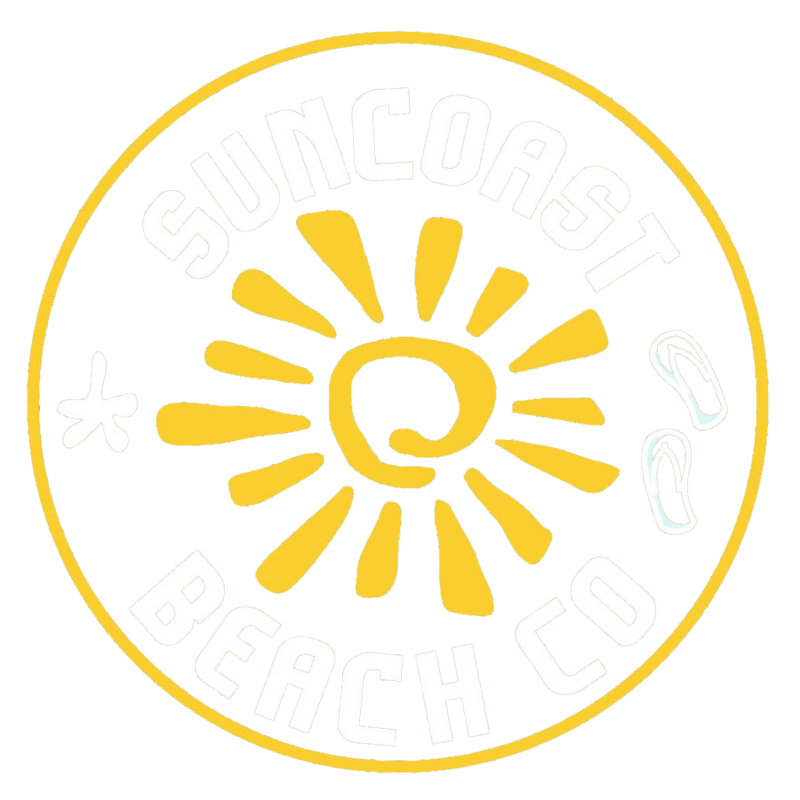 At Suncoast Beach Company, you can find the right style of casual beach clothing for you. We guarantee that you will find something you can look and feel fabulous in. We have a variety of affordable fashion brands that have deserved reputations for durability. 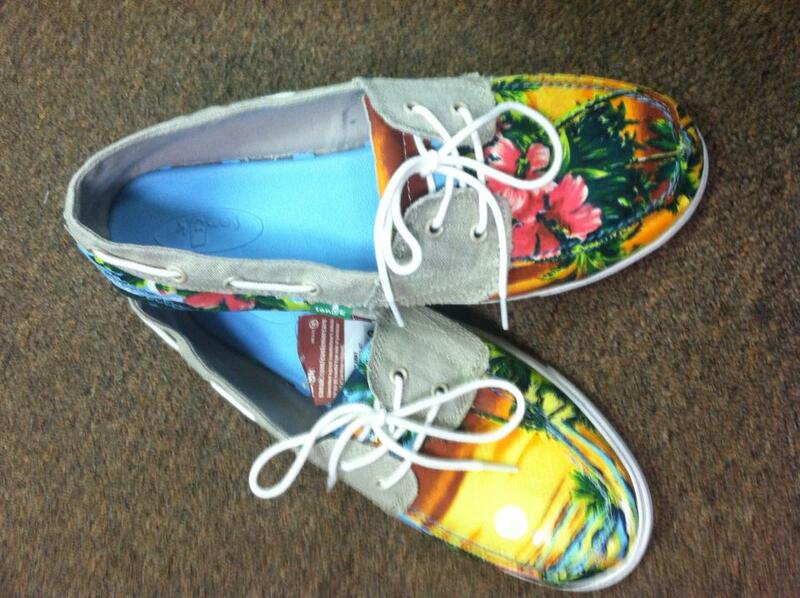 Our wide range goes from sandals to fun gifts. 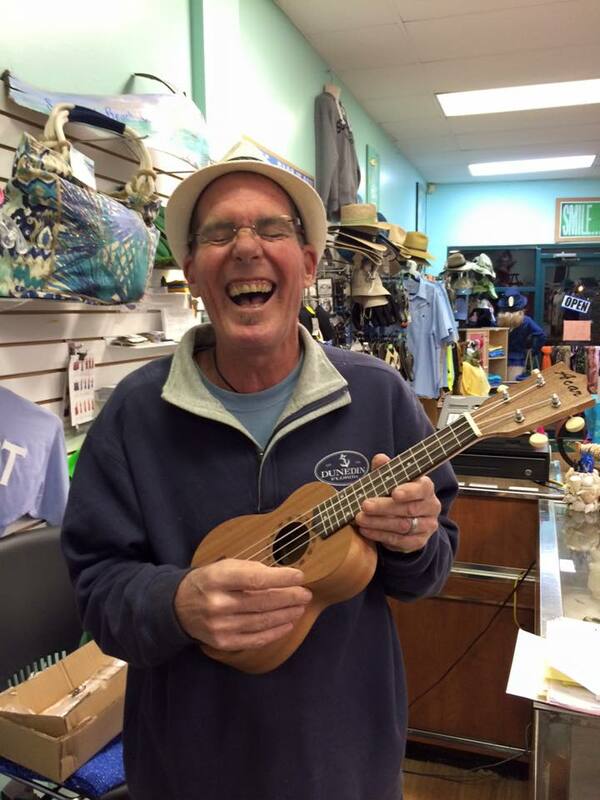 Whatever the occasion, we have everything you need in our beach shop. Let Suncoast Beach Company be your personal stylist. 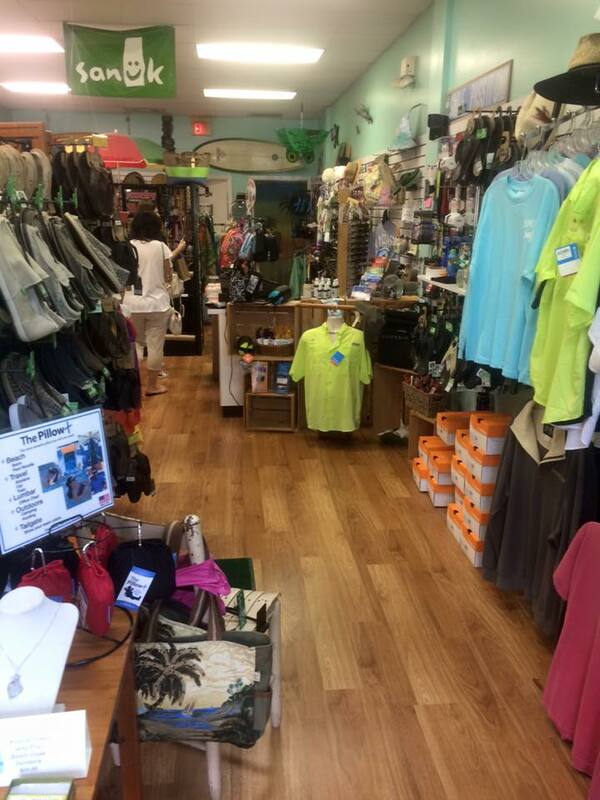 We are experts when it comes to beach clothing and accessories. It is our goal to provide outstanding customer service and make you a fashionista. Our team is ready to help you update your fashion wardrobe as well as your accessories. We offer great gifts for anyone in your life. We also carry a large selection of sunglasses, hats and more!  Check out our beach shop for clothing, gifts and accessories at Suncoast Beach Company in Dunedin, FL. "Ocean Inspired Memories From Our Family Owned Shop To Your Home"